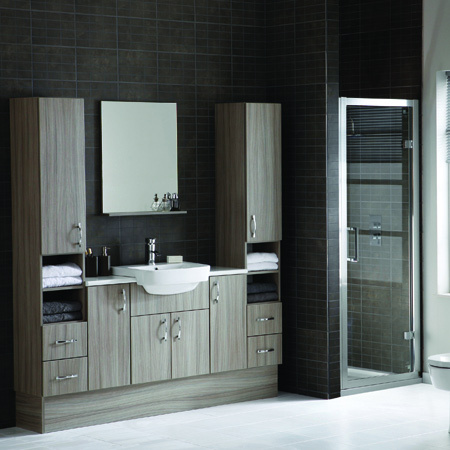 The bathrooms experts at Bella Bathrooms are setting out to assist anyone who wants to ensure that their bathroom is functioning at the optimum standard. 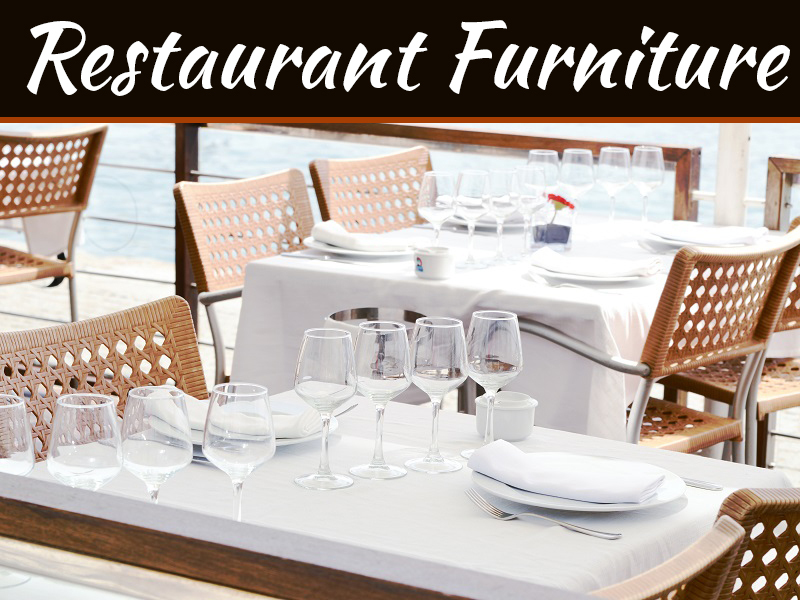 Bathroom furniture, by very definition, has to be functional. 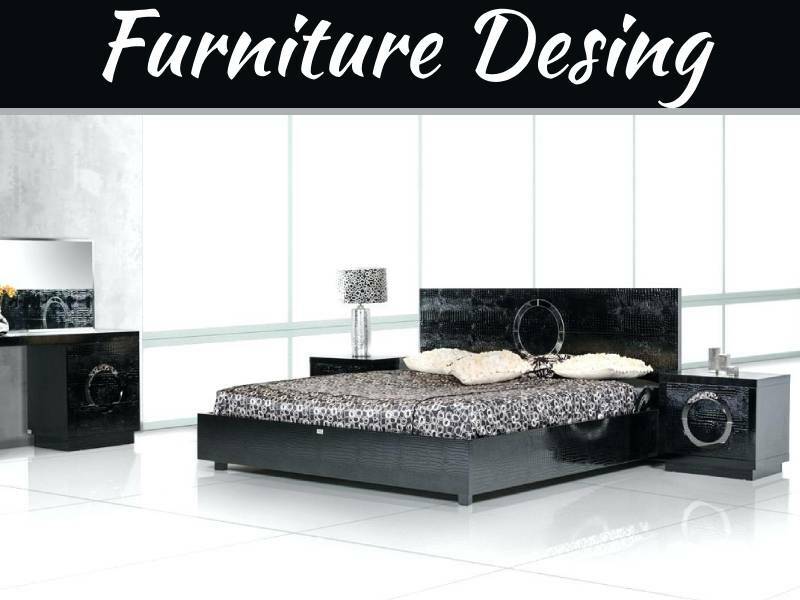 Every piece must serve its purpose to an incredibly high standard, and remain attractive and stylish while they do so. 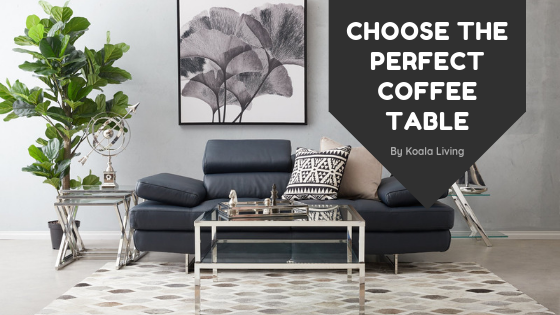 So how do you go about choosing furniture that will offer the ultimate in practicality, without compromising on style at any point? First, we start with the obvious; the toilet. 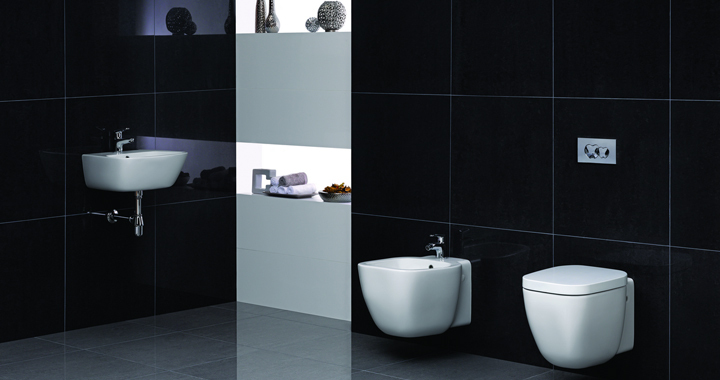 Bathroom toilets must be comfortable and practical, without taking up too much space but without being too small. They must blend in with their surroundings, and they must be durable and hardwearing as they are going to be used by every family member multiple times every single day. 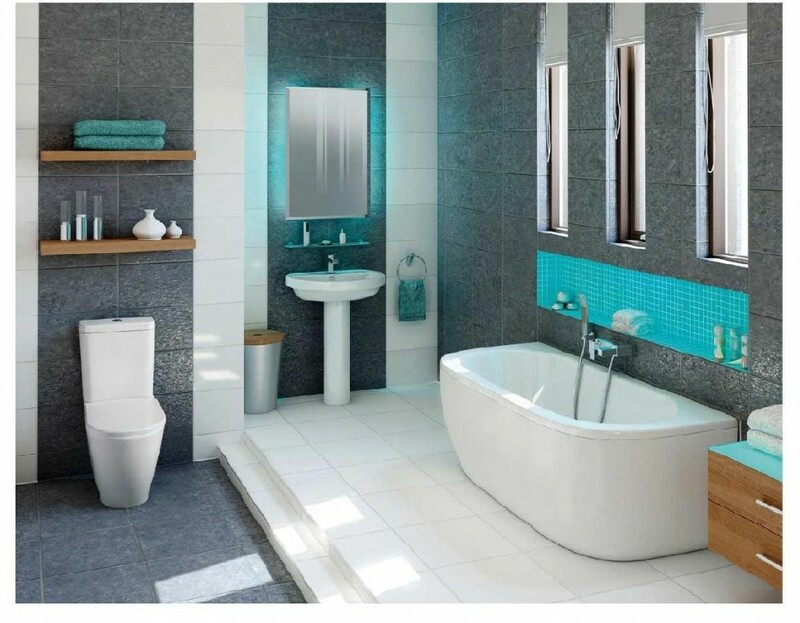 The toilet is rather self-explanatory and there are not too many variants in their construction as they have been honed already; choose a toilet that fits your plans for the surrounding bathroom. 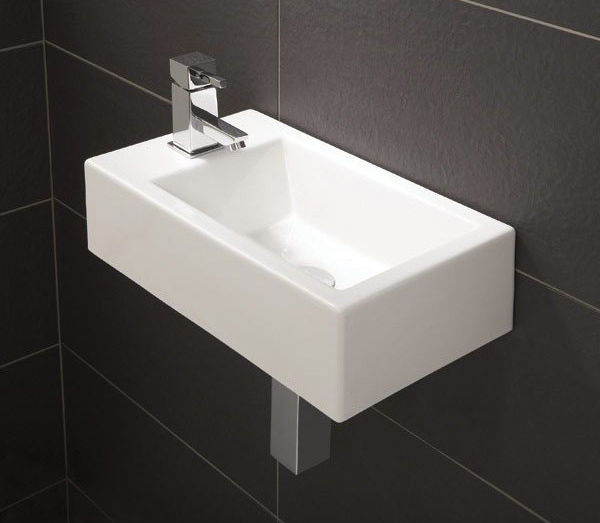 Basins are used for a myriad of important daily duties, including brushing your teeth, washing your face and shaving. This means they need to be incredibly functional and able to cater to an array of different tasks. The key to the basin is often in the taps. Many people choose mixer taps because they are very easy to control the temperature and offer a modern feel, whilst some prefer the more traditional separate taps, which are equally practical. 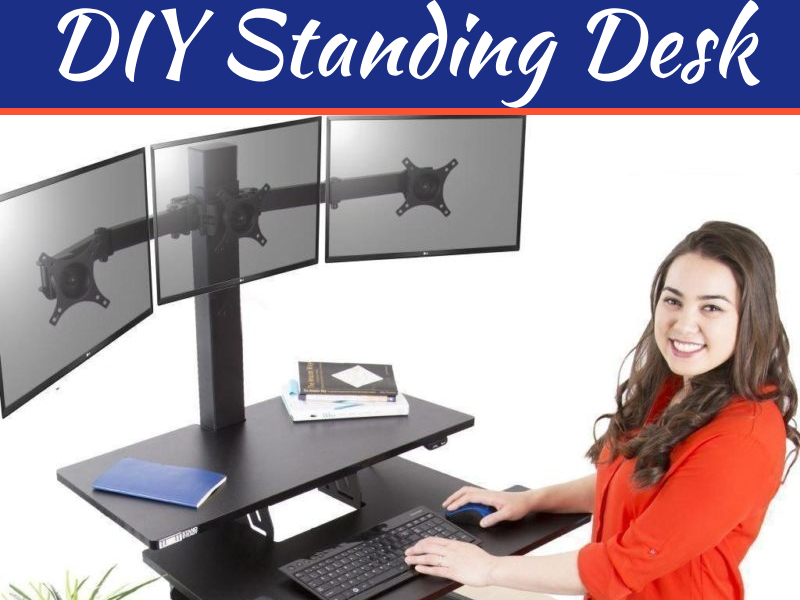 Both methods work great, and it is simply a matter of finding the solution that works best for you and your family. The matter of the bathtub and the shower is often the most complicated aspect of furnishing a bathroom to get right, with regards to functionality and how practical it is. The most practical-minded people would often say that a shower is a simplest and easiest way to get clean, but many people prefer baths for the element of luxury they provide. The best way to ensure functionality isn’t compromised is to get both. 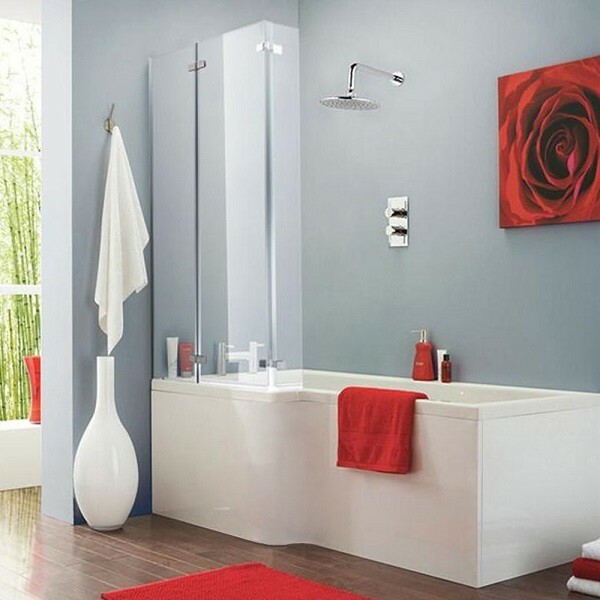 An L-shaped shower bath provides all the space for relaxation that a normal bath would, but those who prefer a fast, practical and invigorating shower can opt to use that instead. The digital showers available now come with such an array of modes that it is impossible to say they are not functional! Then there are the cabinets, the cupboards, and the washstands. All of which must perform a certain task, mostly involving storage and organization of everything in the bathroom. These must be spacious inside, they must be hardwearing and they must fit in with the surroundings perfectly. 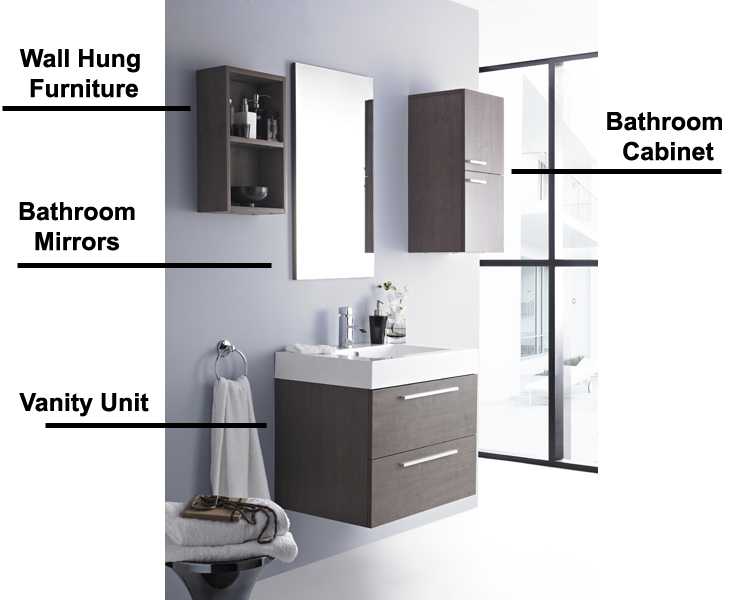 Vanities must also serve their purpose, providing somewhere to store vital toiletries and often coming with a mirror installed that allows all inhabitants to see what they’re doing when they get ready in the morning. Chrome heated towel rails add much-needed heat to the room, recessed spotlights and wall lamps on either side of a mirror add illumination, and the bathroom becomes fully functional and ready to use.